The town of Charleston South Carolina is known as Charleston Proper. It is often referred to as the Holy City. It is home to grande antebellum estates, stunning waterfront property and some of the world's finest beaches and resorts. 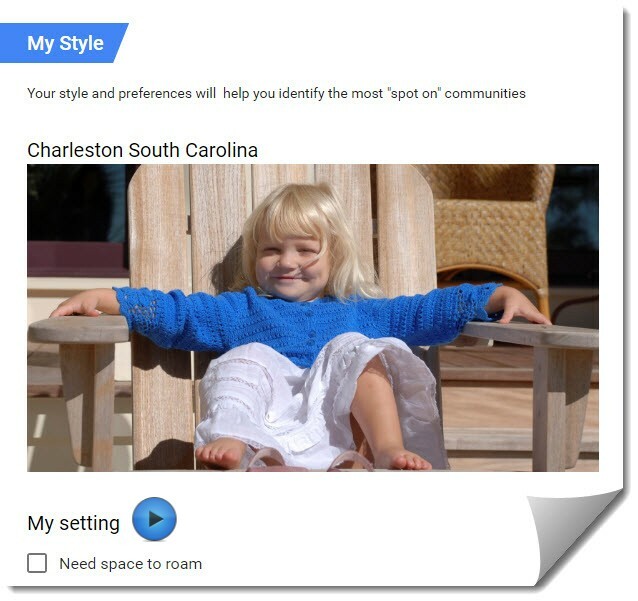 Find Charleston SC homes for sale. Explore Our Communities including Mount Pleasant, Daniel Island, James Island, West Ashley, Summerville and more. Can't recall the name of a subdivision? You will find it here.